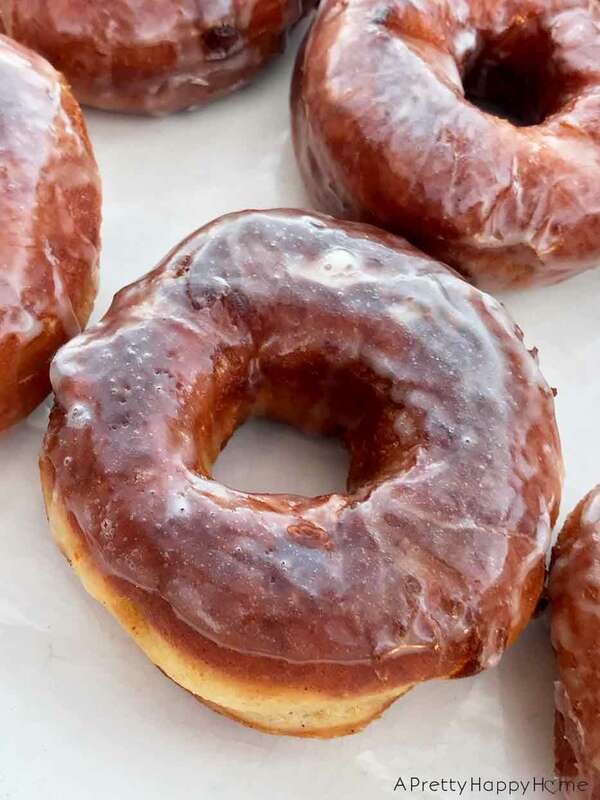 I’d like to say this recipe had me at ‘doughnuts.’ Then this could be the shortest post ever! That’s an epic Thanksgiving flavor mashup, isn’t it? The doughnut part was just an added perk. Doughnuts are always an added perk. 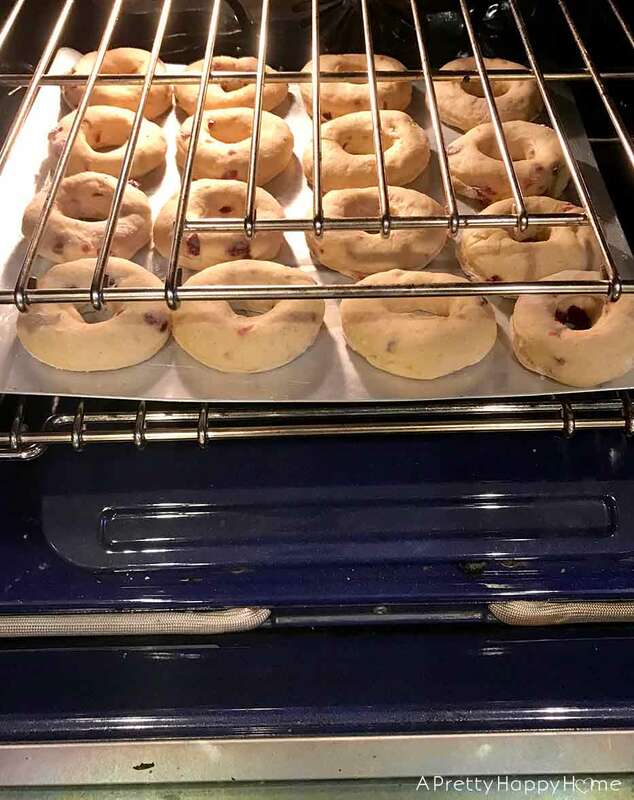 In a series of Internet search twists and turns, I landed on a recipe I didn’t know I needed for Sweet Potato Cranberry Doughnuts from Taste of Home. The recipe concept made me go hmmm. And mmmm. And, yes, I said that all out loud. I know you talk to your screen too. I aim to please every once in awhile, so let’s get our hands doughy. I’m fairly certain I followed the recipe to a T except for one itty bitty detail. I mixed the dough by hand because I still haven’t bought a new mixer. The workout I get from mixing dough by hand helps me deal with the guilt of eating more than one doughnut. 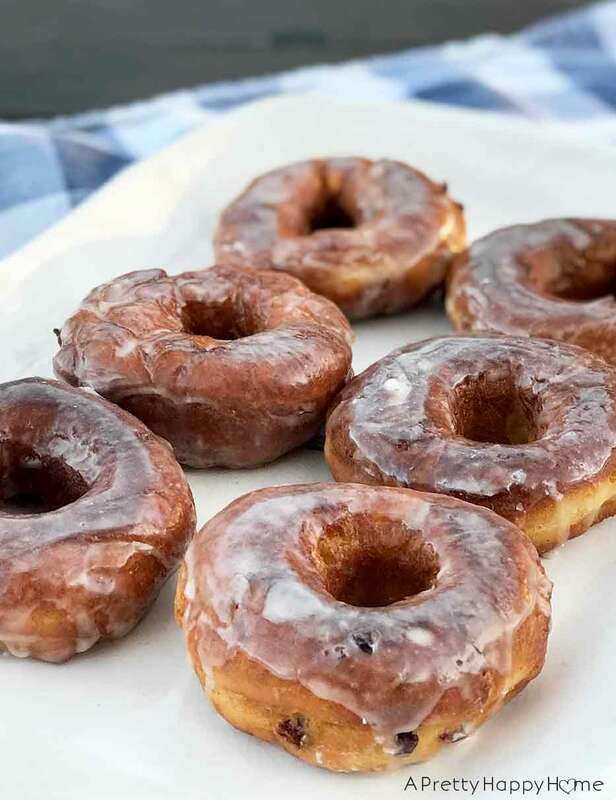 This doughnut recipe starts out with a yeast-based dough. Hopefully I’ve made enough yeast breads on this blog to encourage you that if I can do it, surely you can do it. Honestly, I was a little disappointed when I went to make this recipe because I didn’t read it thoroughly the first time and realized it was yeast-based. The belly wants what the belly wants. My belly wanted instant gratification. Instead I had to wait until the dough doubled in size. Twice. Fine. I’ll wait. But this had better be good! By the way, my oven has a bread proof feature, which is pretty cool. It’s also why the above picture shows my doughnuts in the oven. They aren’t baking. They are rising. This is not a ‘healthy’ doughnut recipe. Whatever that means. 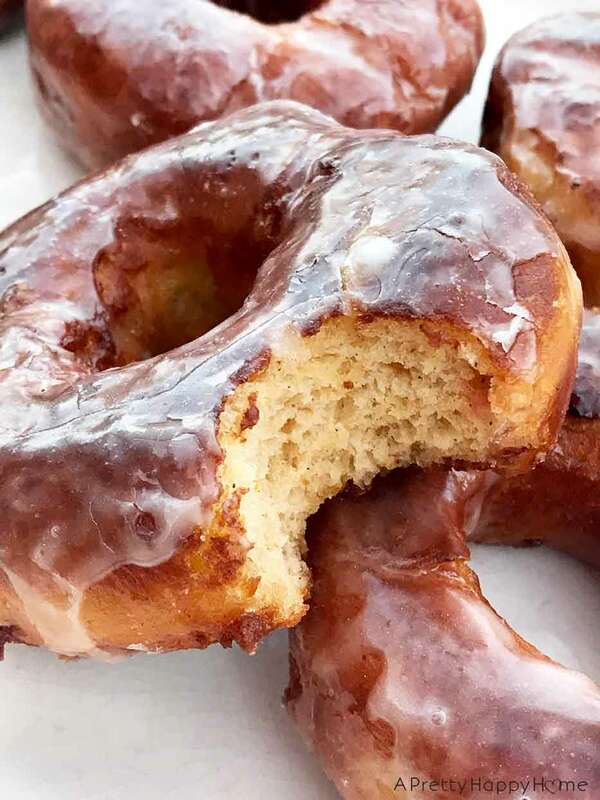 These beauties are fried to golden deliciousness as all proper doughnuts should be and then topped with an apple cider glaze. Would I Make Sweet Potato Cranberry Doughnuts again? Only if I was making them for a crowd. Yes, they are delicious. They are more bread-like than cake-like in texture. The flavor combination was awesome. You can’t even tell they have sweet potato in them. The flavors I tasted the most were cinnamon and the little bits of dried cranberries. Oh, and the apple cider glaze. Handy Husband said they tasted better than the apple cider doughnuts we had recently purchased from the pumpkin patch. Here’s why I say I will only make the doughnuts for a crowd. The recipe ended up yielding just shy of 2 dozen doughnuts. As valiantly as we tried to consume them, that’s a lot of doughnuts for our family of 4. Like most doughnuts, these are definitely best fresh. It’s pure happiness on your tongue to eat these Sweet Potato Cranberry Doughnuts while they are still warm. They did taste good reheated for 10 or so seconds in the microwave that first day. However, I didn’t think they held up well the second day. That’s typical of a doughnut and not a criticism of the recipe. 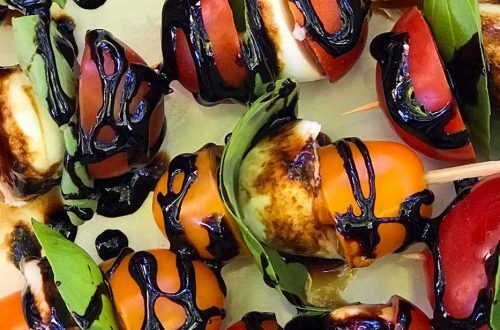 Basically, it’s a criticism that we didn’t think to invite anyone over to share this deliciousness! Talk about an oversight! If you don’t have the doughnut cutter the recipe mentions, don’t worry! You can MacGyver your way through this dilemma. I used a jar lid and a shot glass to cut my dough into doughnut shape. I didn’t even know a doughnut cutter was a thing! If you’re curious about our oven, I didn’t pick it out, but I’m enjoying trying out all of its features! It is the KitchenAid KFGD500ESS Double Oven Gas Convection Range. The doughnuts sound delicious. I probably won’t make them as it is just me at my house. They would be nice to have for a party. If you lived closer I’d make them again and share them with you! LOL! If only they would stay fresh!